Enjoy the savory flavors of the prairie harvest with this chicken mushroom soup. 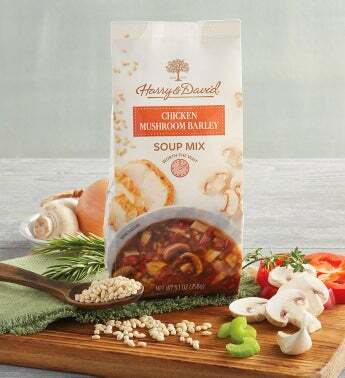 With rich chicken flavor and earthy mushroom combined with hearty barley, this soup is the perfect addition to any afternoon. Serves well with buttered rolls or a light green salad.